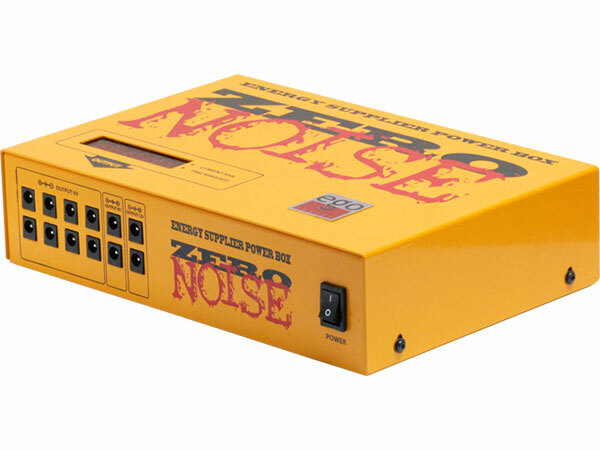 The 90% pedal effects (distortion, overdrive, boost, delay etc) using a 9-volt DC power source. 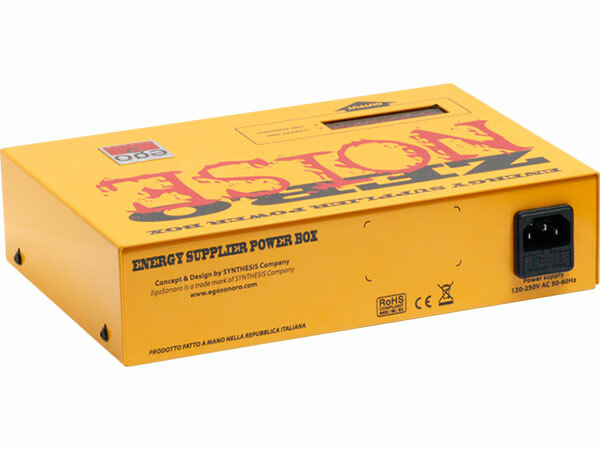 Typical sources used are 9V battery or 9V AC adapter. Standard AC adapters may introduce electrical noise interference on your signal and require a power outlet near you. 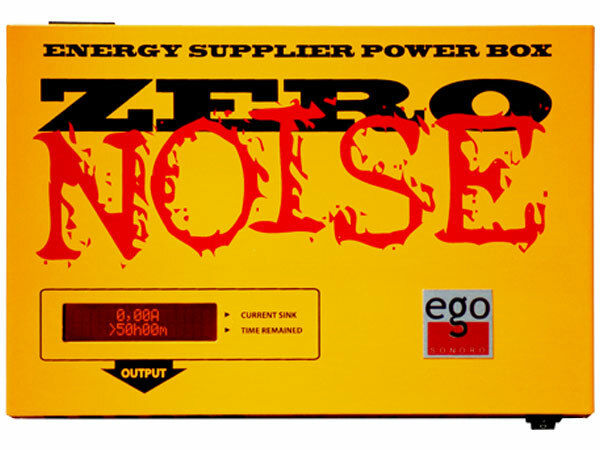 With ZeroNoise power box you don’t need any power outlet and your signal is perfectly clean for as long as 50 hours work. (typ. 100mA current draw). 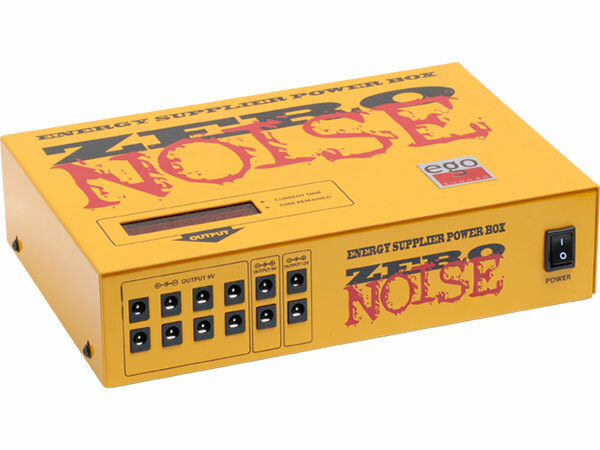 Also during the re-charge mode, the ZeroNoise power box continues to supply you the same output voltage without performance degradation. You’ll never be caught without your power!